The model city is equipped with a railroad crossing, battery-powered cars and working traffic lights. Devos is pushing a proposal that includes a federal tax credit for donations to a scholarship fund for private schools. 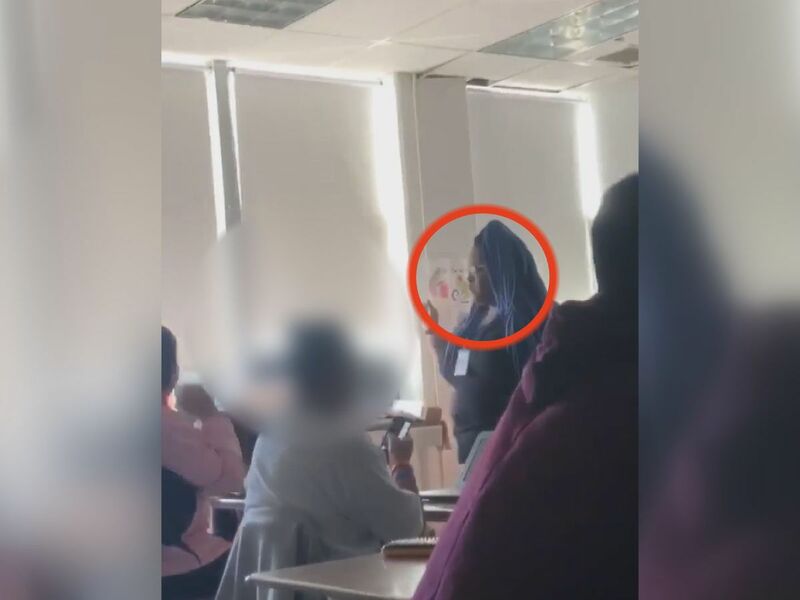 Cell phone video shows math teacher Charmaine Cureton confronting a girl in her class who swore at her. 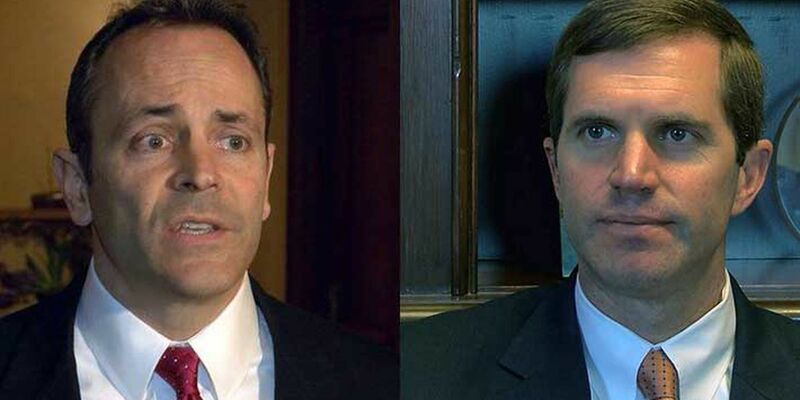 The battle in Frankfort continues over whether Gov. 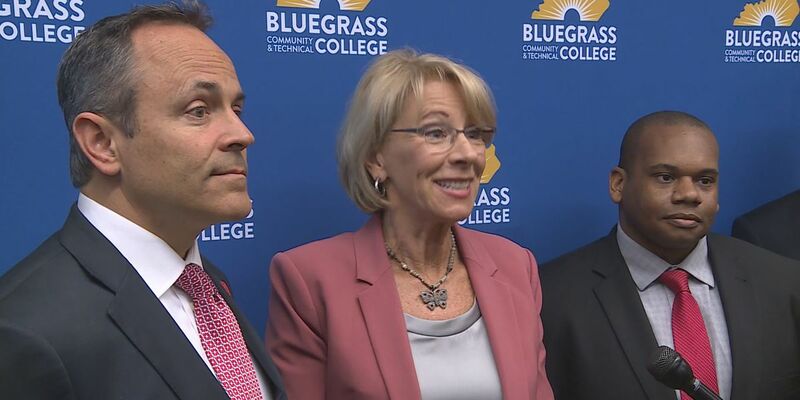 Matt Bevin can use executive action to overhaul state boards that oversee public education. 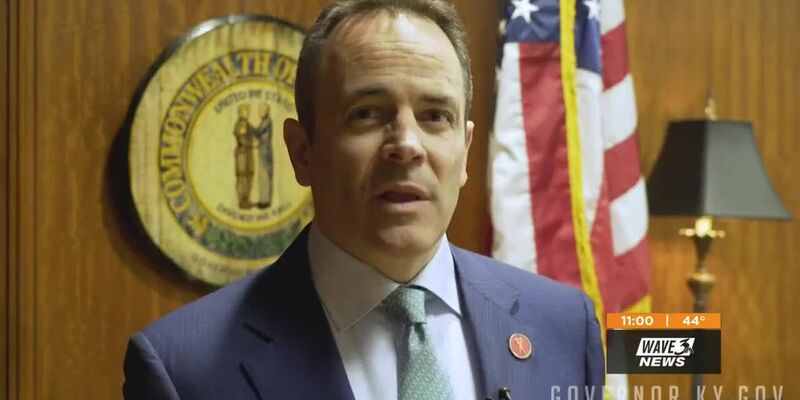 The Bevin administration has subpoenaed records from JCPS regarding last month’s teacher sickouts across the district. 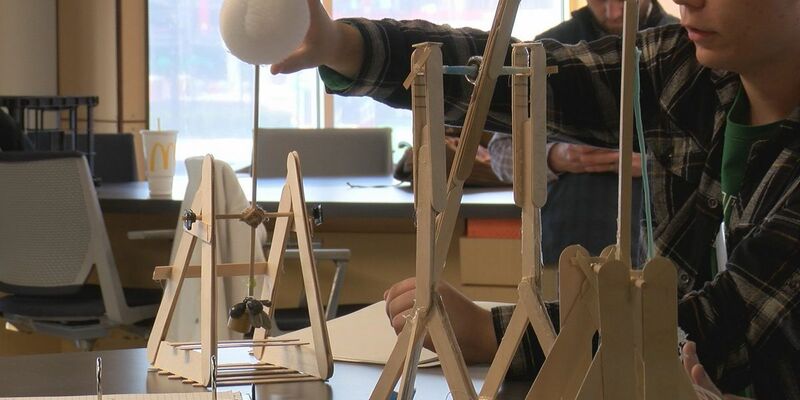 The Form and Function program uses the Louisville Water Tower and how it works to teach research and design. Crews are busy working to build a new elementary school in downtown Jeffersonville. And now, that school has a name. 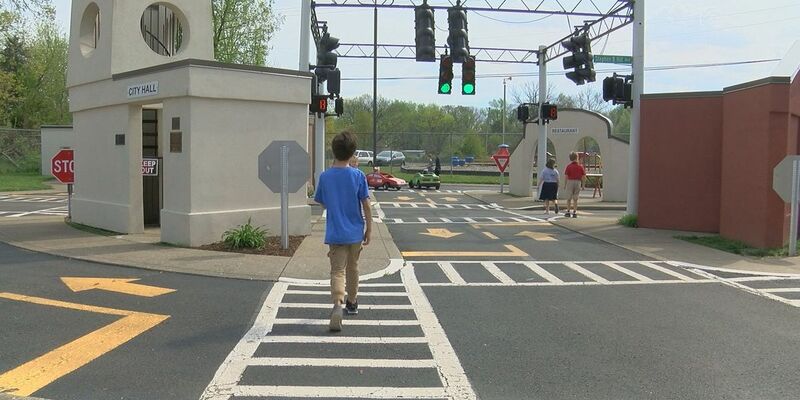 This time of year, around Thunder Over Louisville and prom season, impaired driving tragedies seem to happen all too often. 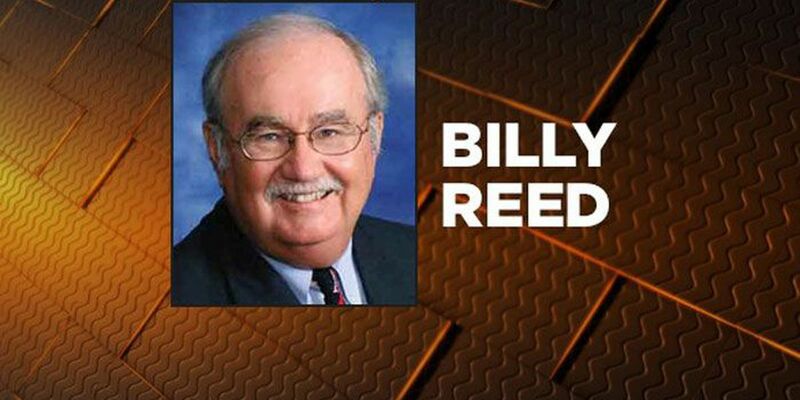 The Kentucky Department of Education issued a mixed review of several JCPS schools Tuesday, citing a culture of hope and promise at some but also describing two principals who are unfit to lead. 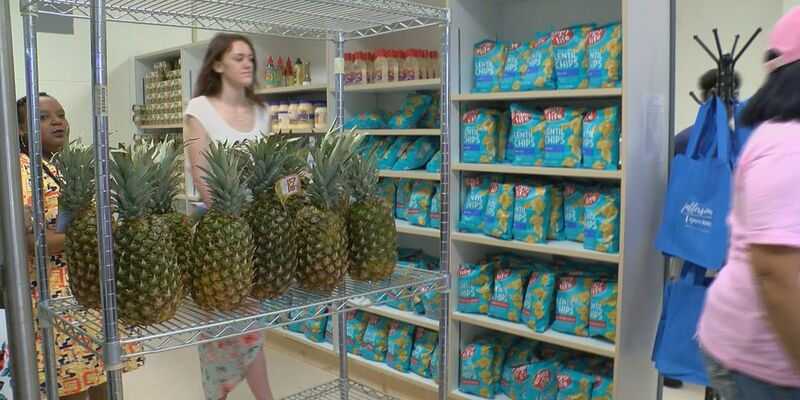 A study conducted by the school showed that one in five students at JCTC have experienced some form of food insecurity over the past year. 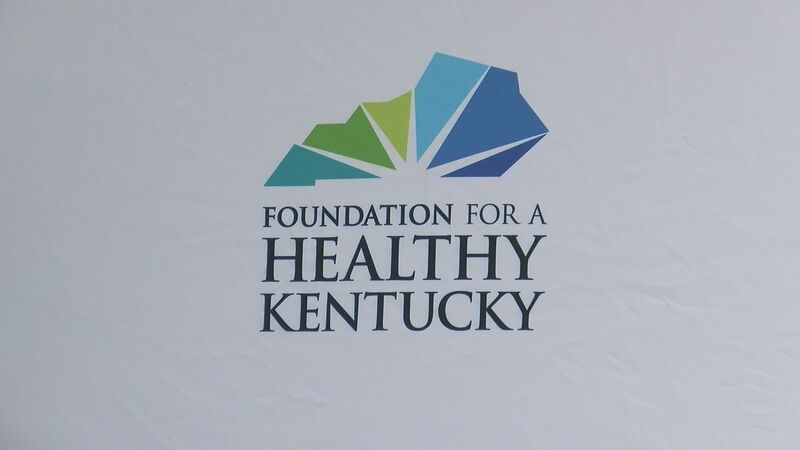 Camp Ready4K will be held July 11 through July 31, from 8:30 a.m. until 2:30 p.m., at various Louisville locations. 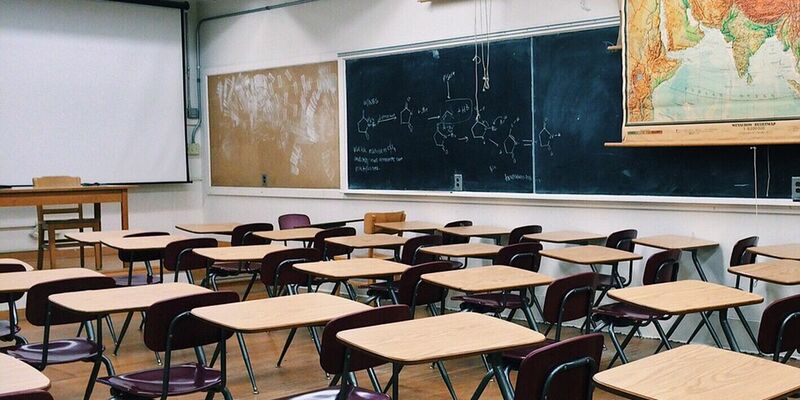 A recent study found Indiana is below the national average and area states when it comes to funding schools and paying teachers. 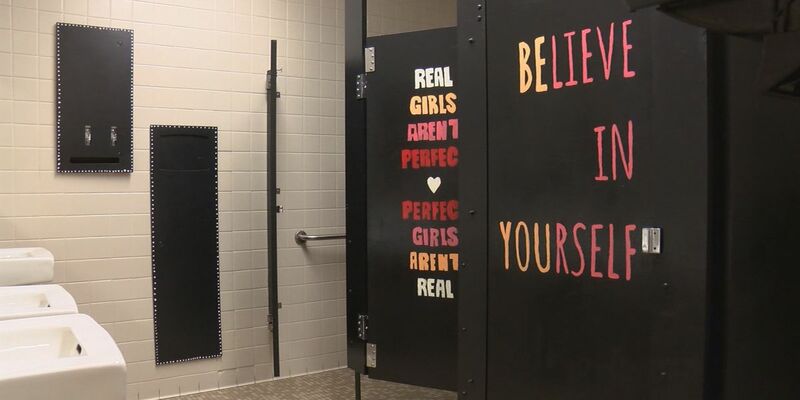 Anna Schoonover said through her conversations with friends in between classes, she came to realize how many girls struggle with self-esteem. University of Kentucky leadership and student protesters have reached a deal to end the protesters’ hunger strike. 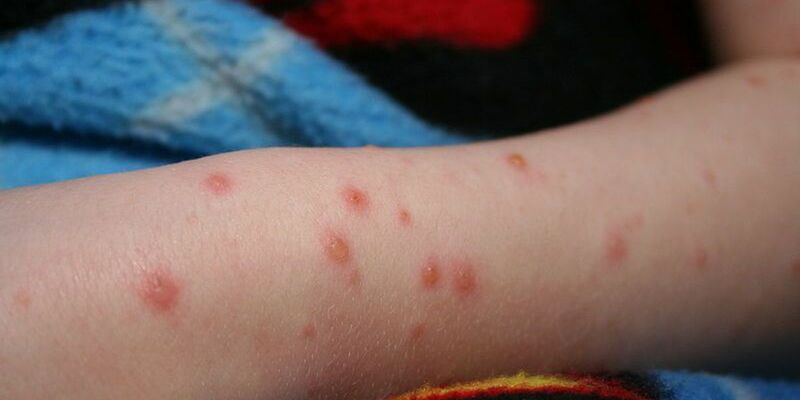 The judge ruled in favor of the health department Tuesday saying they can ban students who are not vaccinated from school and extra curricular activities. 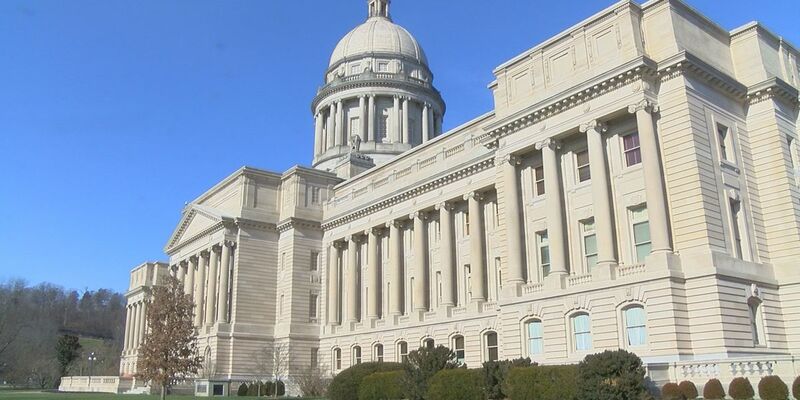 The proposed new graduation requirement had been approved by the Senate, but the House Education Committee eliminated it. 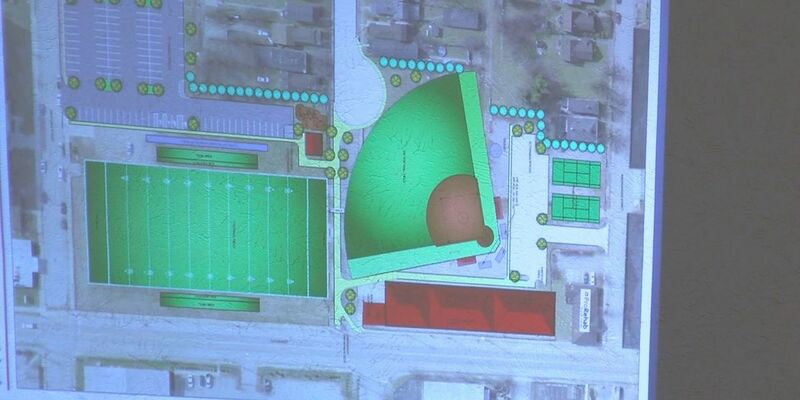 They plan to build a facility for basketball, volleyball, weightlifting and fitness. Every dollar goes directly to the students. 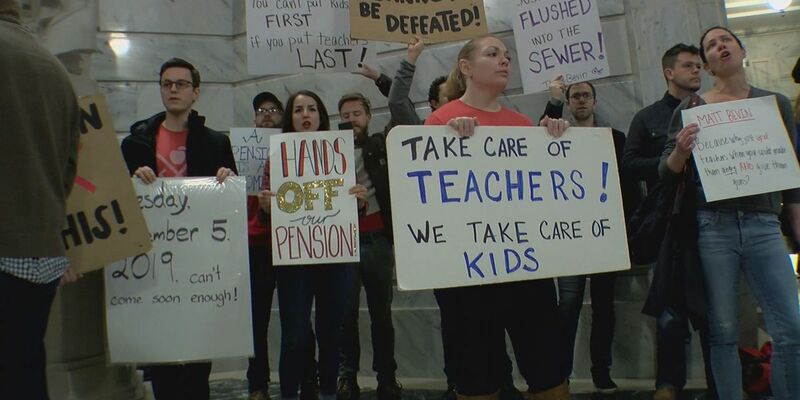 On the last day of the legislature, JCTA and the Kentucky Department of Education asked teachers to stay in school, and they did. 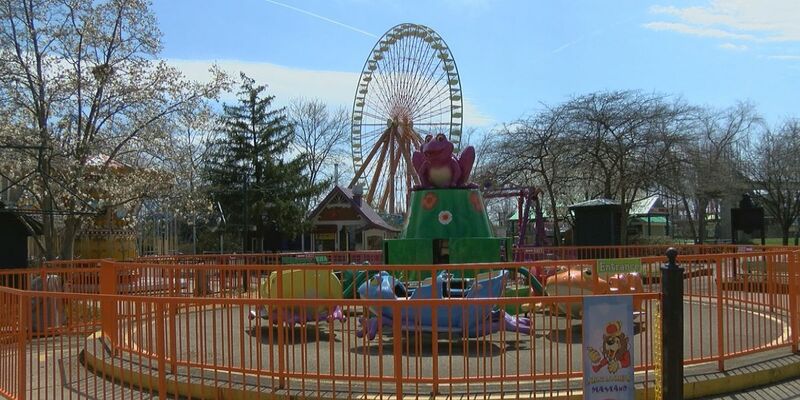 Summer camps and businesses that employ students are facing a wave of rescheduling. 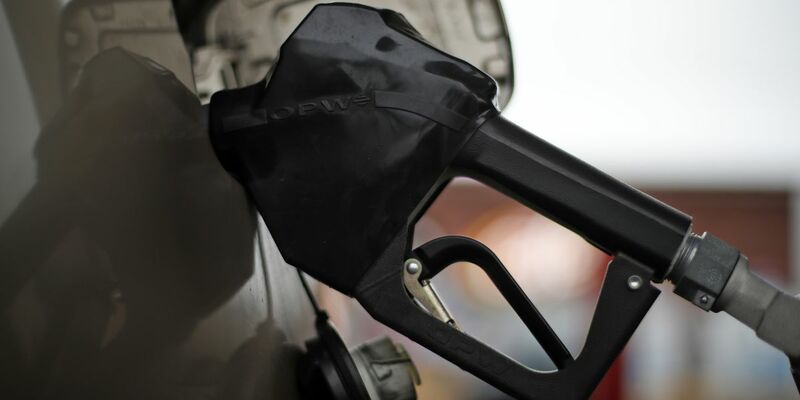 JCTA said certain social media groups are spreading false information about sickouts and muddying the waters. 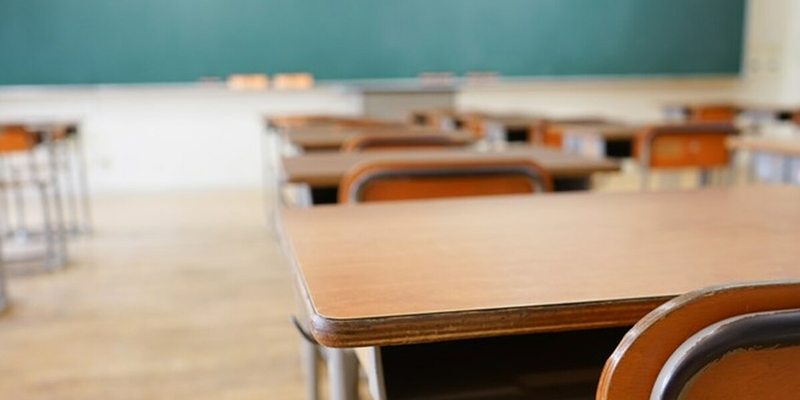 Lewis sent a memo to 10 superintendents whose district was temporarily closed due to a high number of teacher absences. 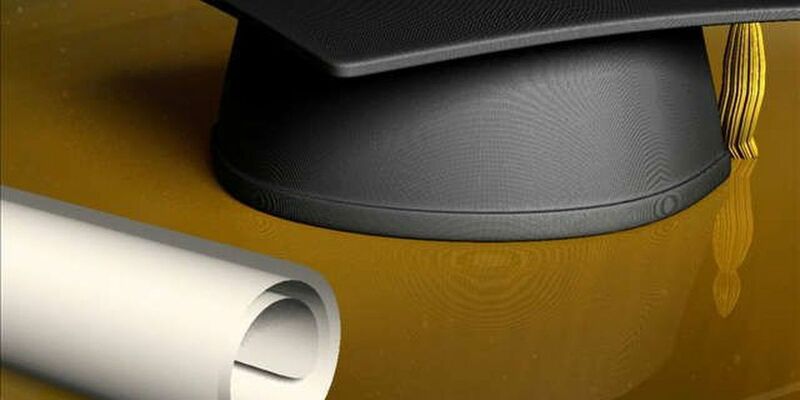 Graduates are leaving with skills that will help them get better jobs and earn more money. 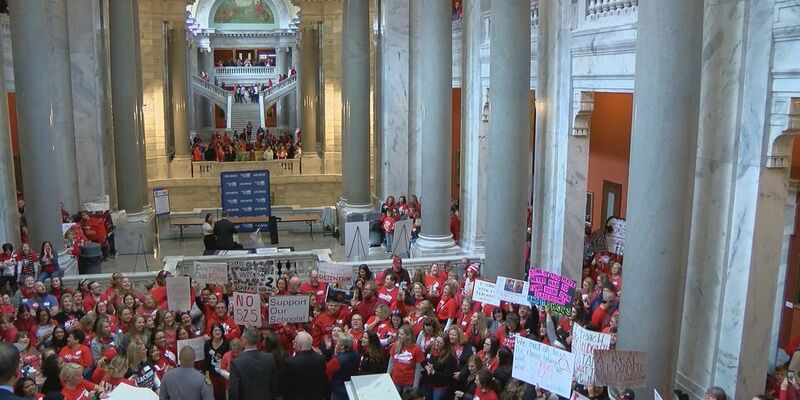 Teachers across the state staged sickouts to attend protests in Frankfort of bills they believed would hurt public education. 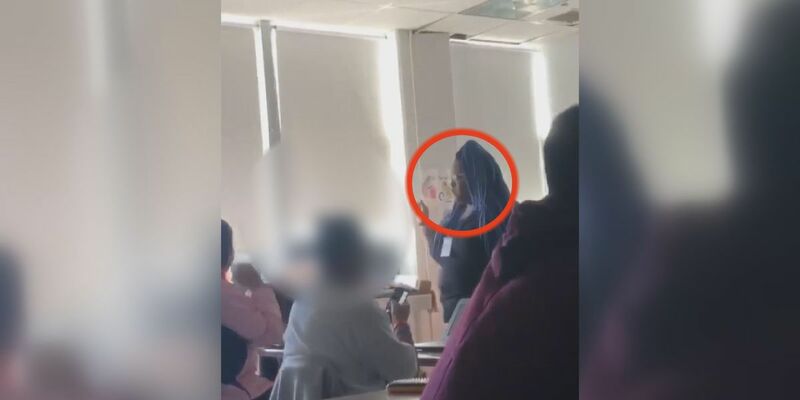 A group of Valley High School students are showing their support for the Muslim community, a week after the deadly attack in New Zealand. A JCPS principal spent the entire school day on a treadmill Friday, all for a good cause. 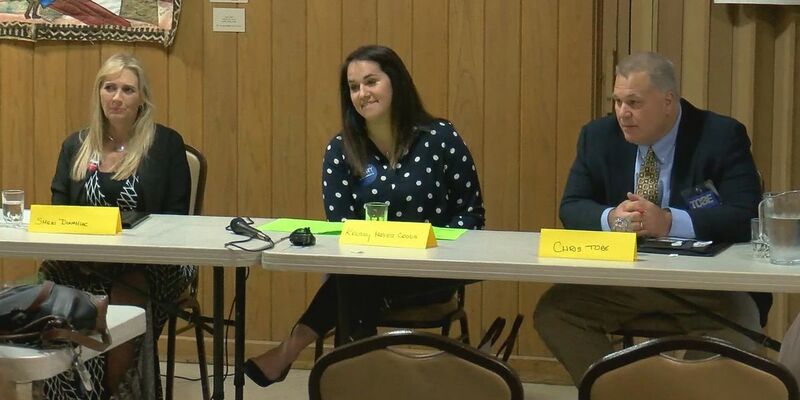 Students from Western Middle School were in Hazard on Friday, sharing the work they're doing with aquaponics. 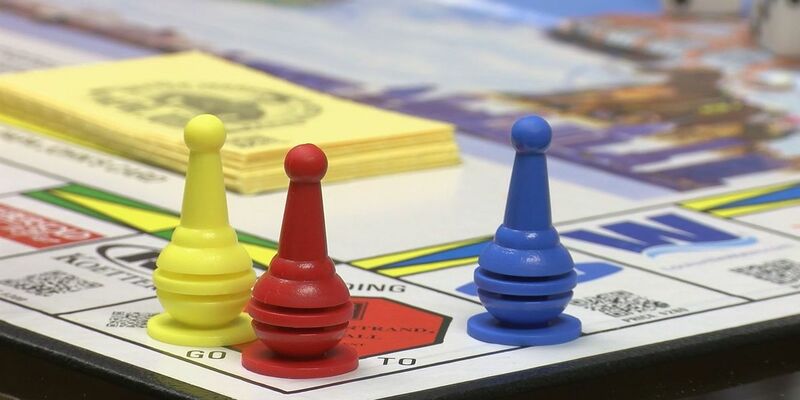 The project teaches students business, finance and sales skills, all through one little game. 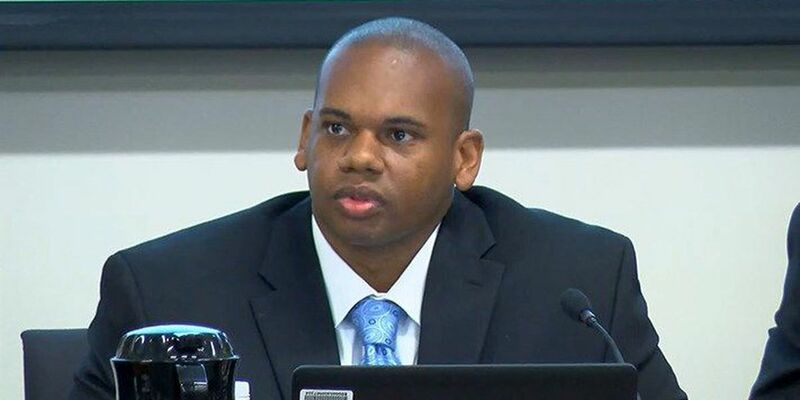 Tuesday, the JCPS board issued a resolution asking Education Commissioner Dr. Wayne Lewis to withdraw his request for that list of names. Indiana allows parents to choose which district to send their children, and that makes the market competitive. 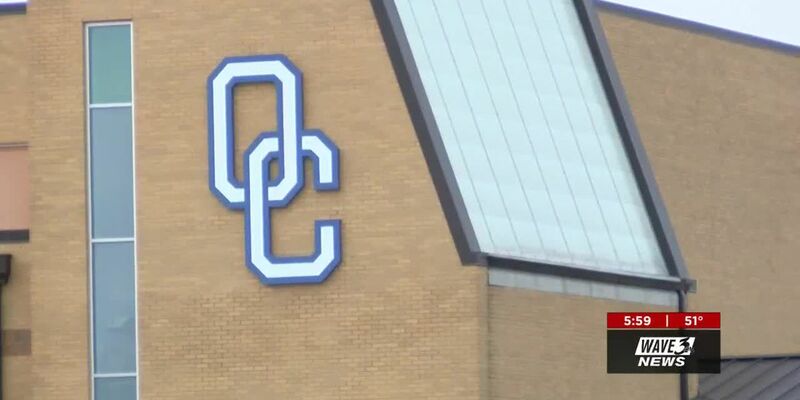 A book has opened a new way of life for students at Oldham County Schools. 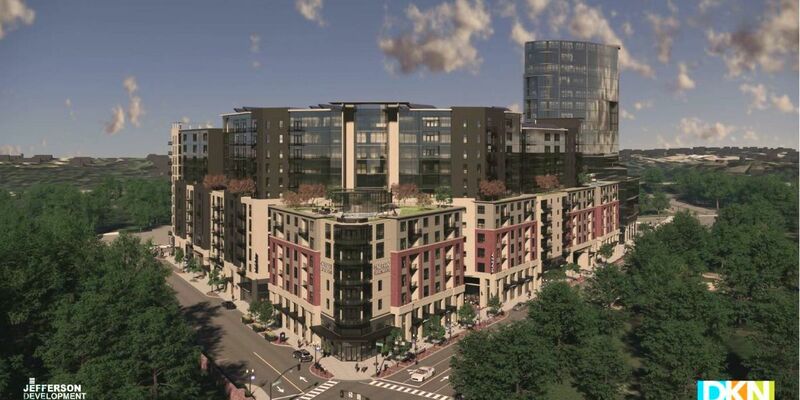 The district is pushing a new way of thinking and living. 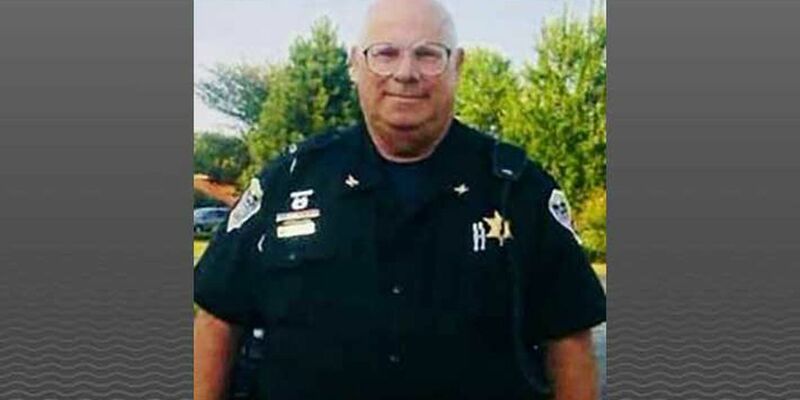 Multiple school district employees were under investigation after alleged incidents involving students. 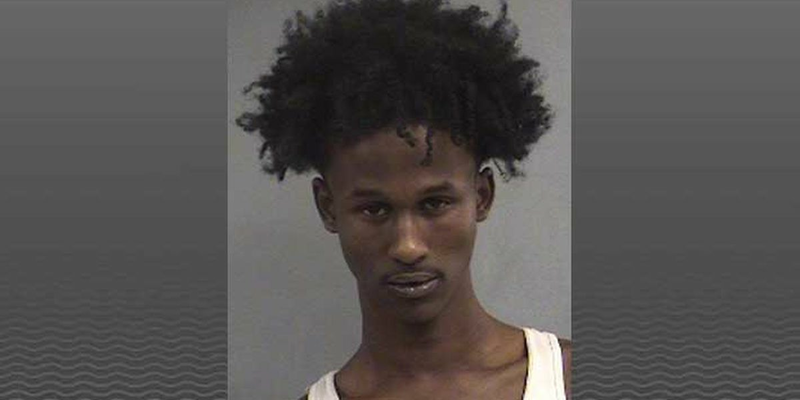 The teen told officers he had the gun because he was “worried some guys would jump him after school,” according to his arrest citation. 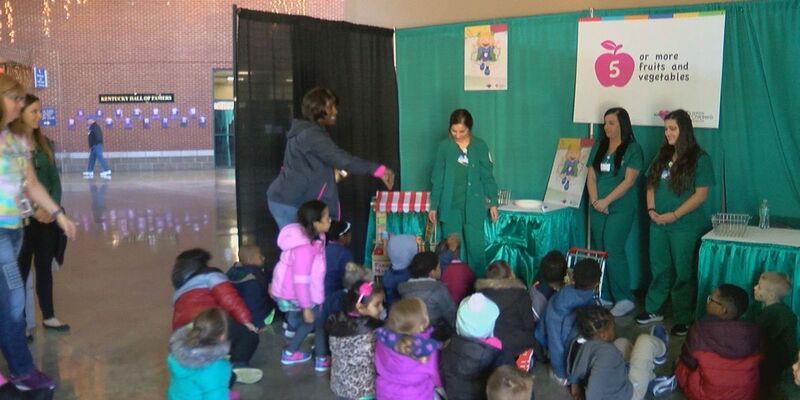 Thousands of kindergarten students will visit a pretend hospital and learn ways to stay safe. 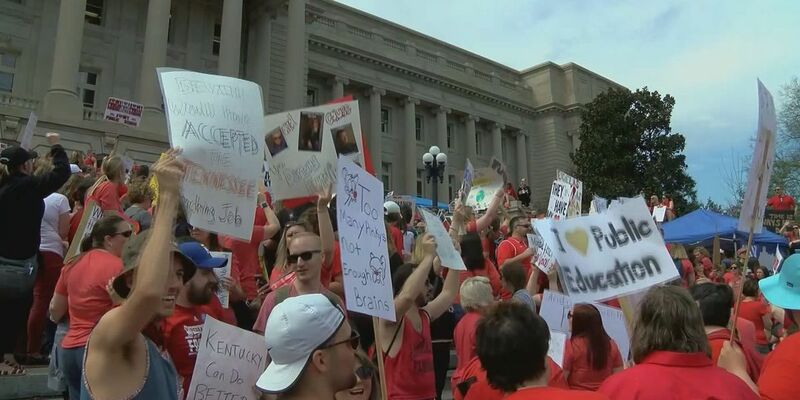 The leader of the Kentucky Department of Education is requesting the names of all the teachers who called out sick while protests were happening in Frankfort over the last two weeks. 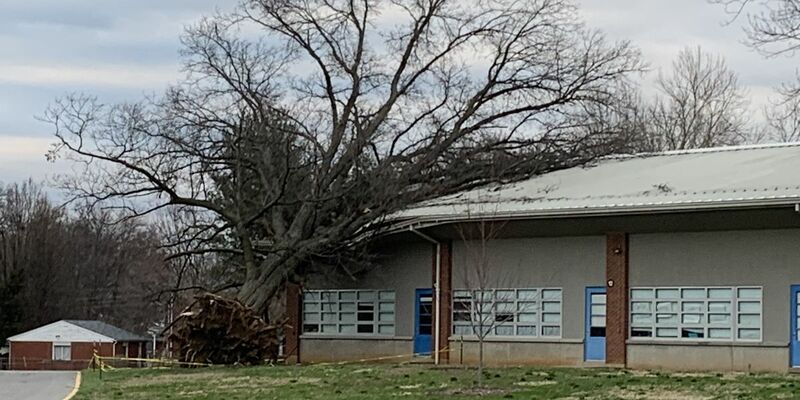 Strong storms passed through the region throughout the day and evening Thursday, causing plenty of damage and knocking out power for thousands of homes in the area. 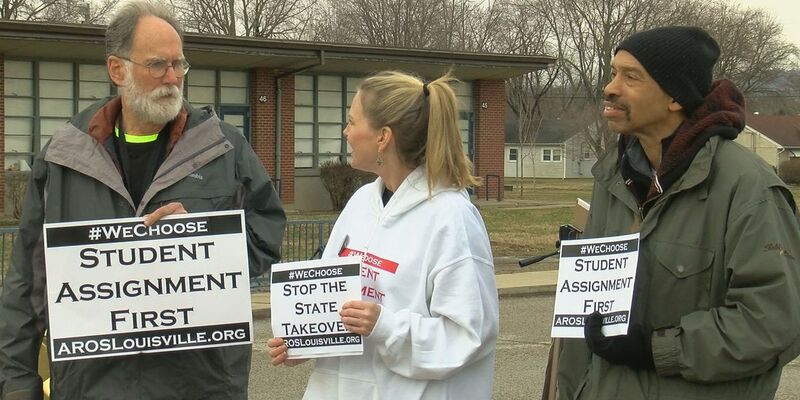 While educators continue to rally in Frankfort, more than 100,000 students still out of school. There are currently 32 cases at the school. 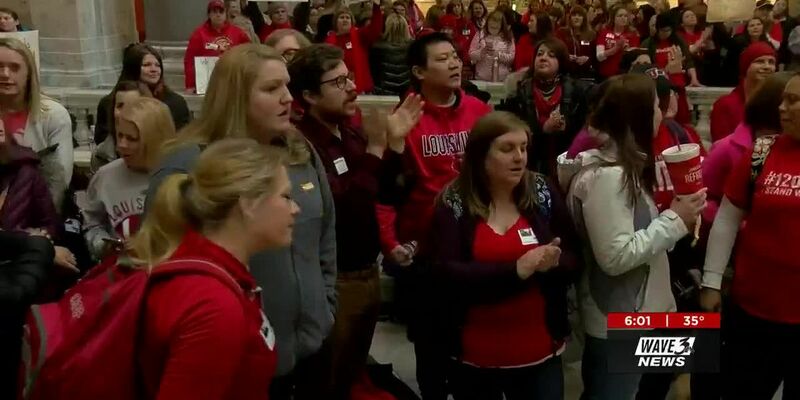 Lawmakers have seen red flood the Capitol for weeks now as teachers protest bills they fear may harm public education. 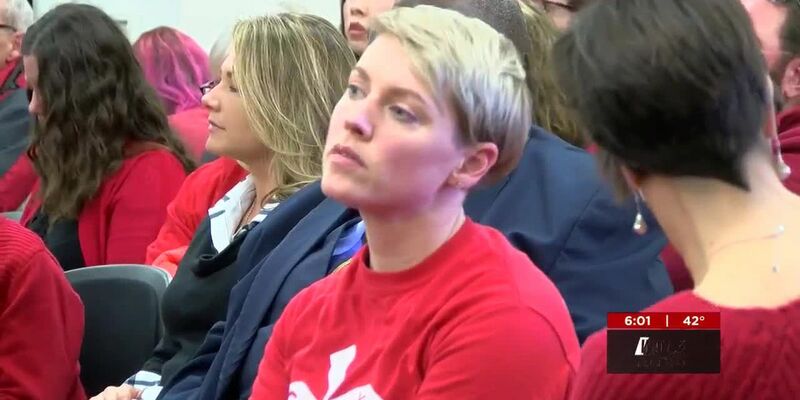 Sickouts still happened despite district’s plan with union, so who organized them? 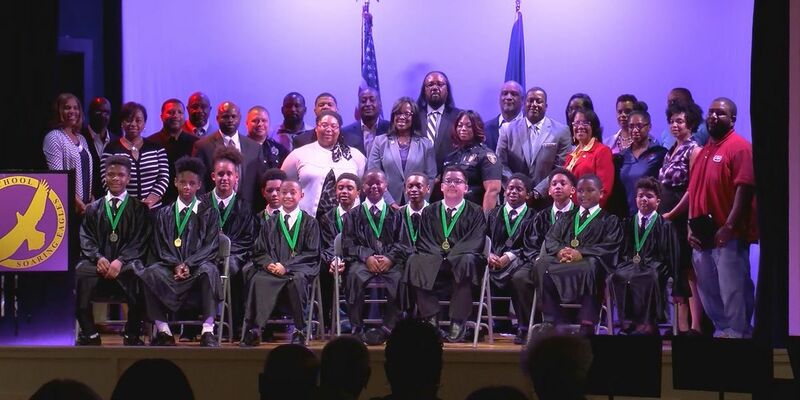 Jefferson County students were out of school again Wednesday as teacher call outs caused the district to cancel class for the fifth time in two weeks. The vote also amended the order of remaining make-up days, making the last day for students June 12. 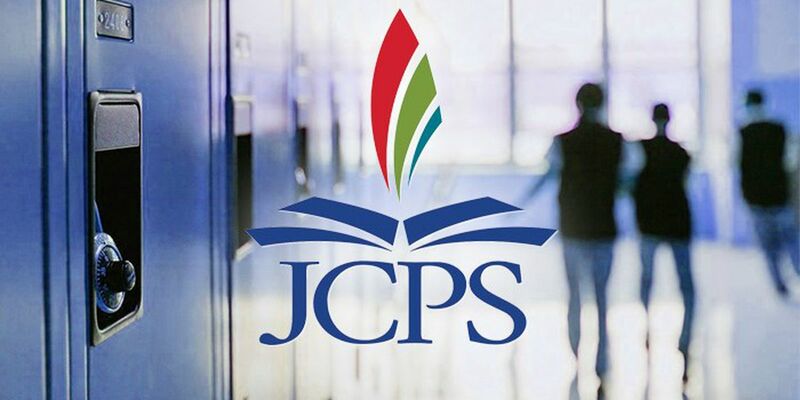 As of Wednesday, the last day for JCPS is June 6. It seems a bunch of rich people, including two Hollywood actresses, discovered they had children who either couldn’t or wouldn’t do the work necessary to get into prestigious universities such as Stanford, Yale, and Southern Cal. After Wednesday, there are only two legislative days left on the calendar, scheduled for Thursday and March 28. 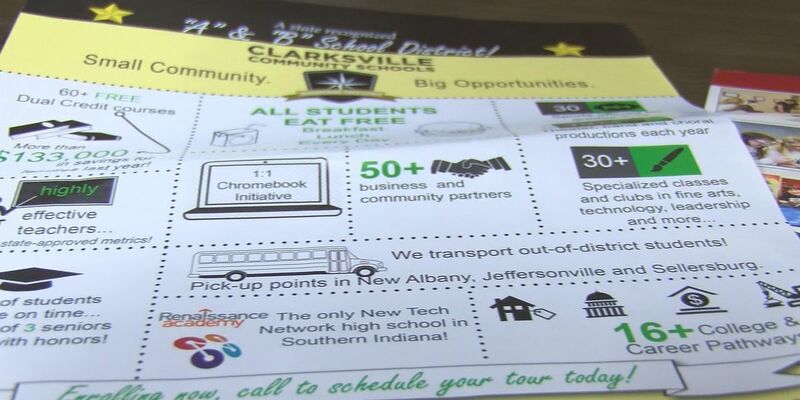 This is the second consecutive day JCPS has closed due to teacher absences. It’s the fifth closure in the past two weeks. 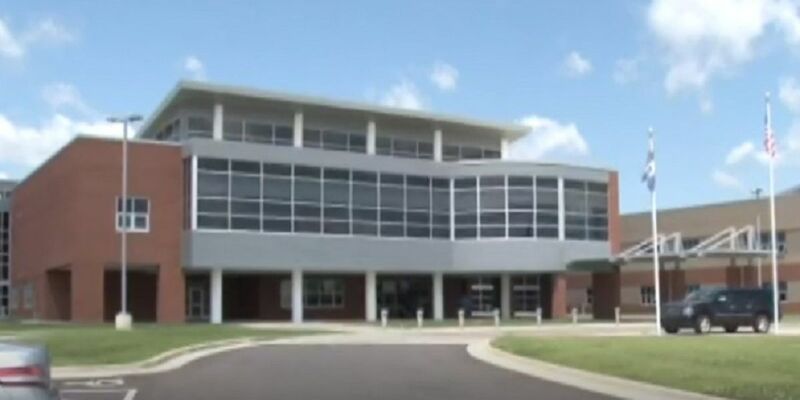 The Jefferson County Board of Education unanimously approved a $120 million facilities plan at its meeting Tuesday. Members of a conference committee did not discuss private school scholarship tax credits in their meeting Tuesday. Instead, they focused on making fixes to the way nonprofits are taxed. 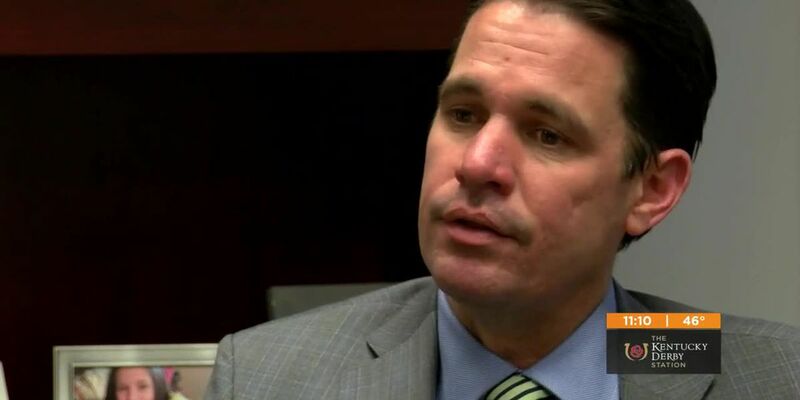 Dr. Marty Pollio says he's disappointing the deal between JCPS and JCTA fell through. 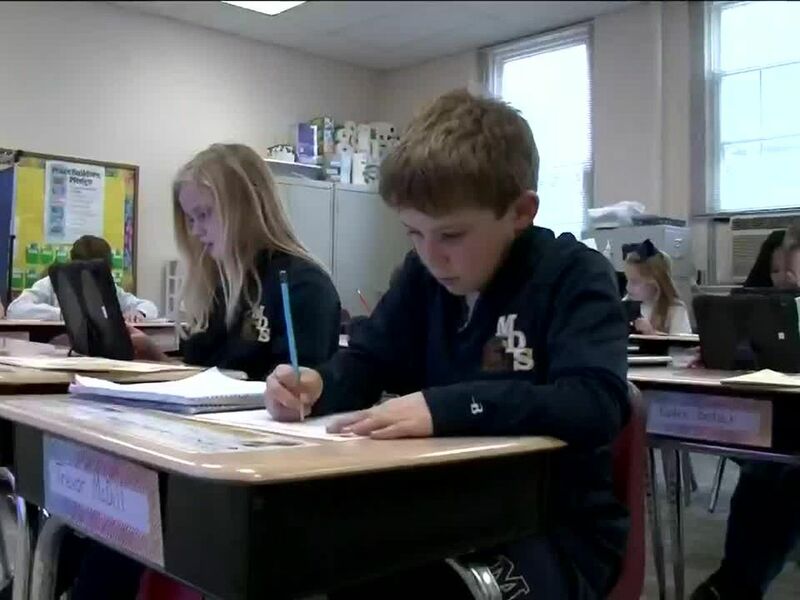 Senate Bill 250, one of several education-related measures being considered during the final days of the legislative session, passed the House late Tuesday afternoon. 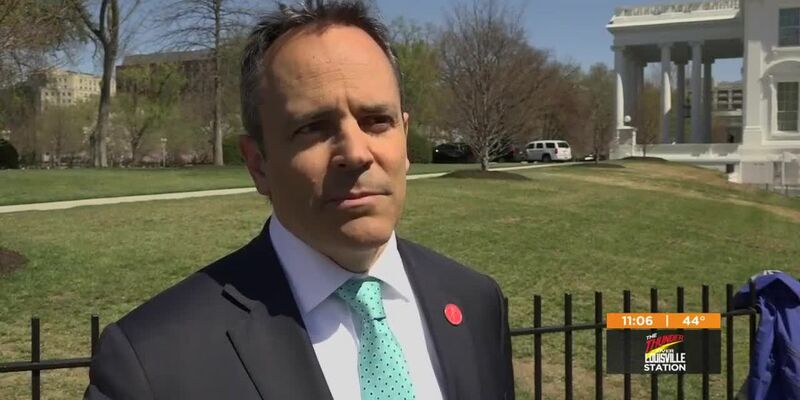 The governor's social media post was all the buzz in Frankfort. 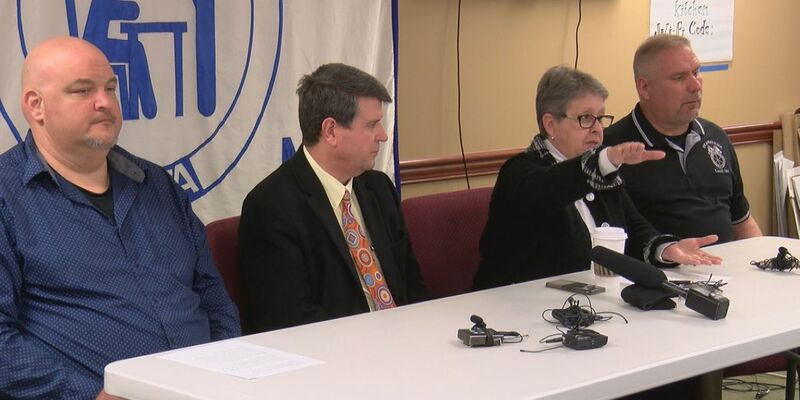 GOP sources said it was really about a deal struck between JCPS and JCTA -- a deal that fell through. 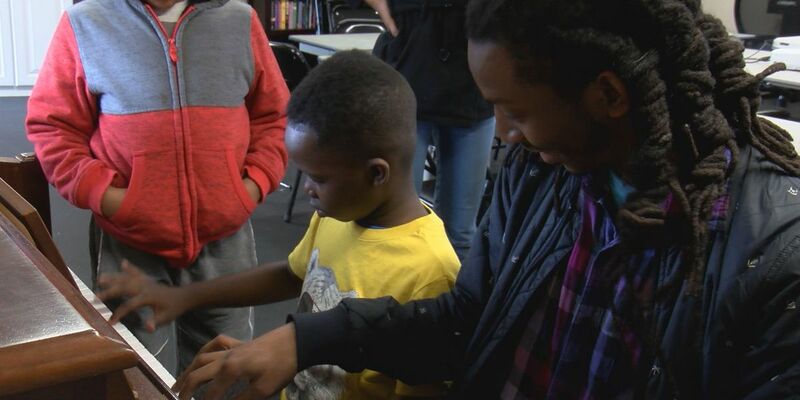 Several organizations, restaurants and even one JCPS school opened their doors for a safe place for children to go, and somewhere for them to have lunch. Jefferson County Public Schools will be closed Tuesday but the district is offering lunch at several locations. 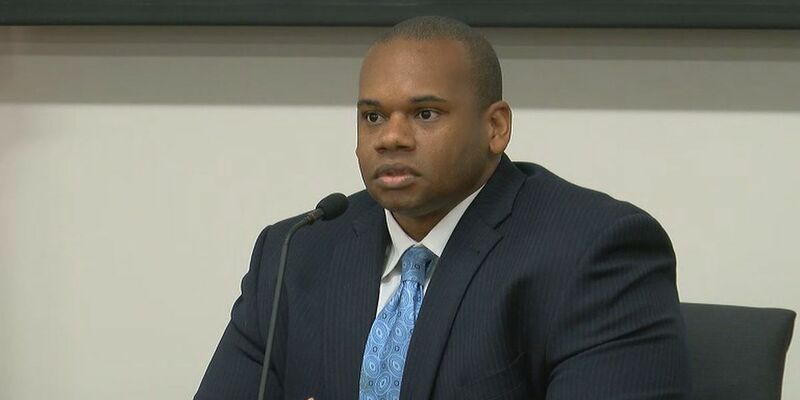 Just after 10 p.m. Monday, Jefferson County Public Schools announced the district would be closed Tuesday, March 12. 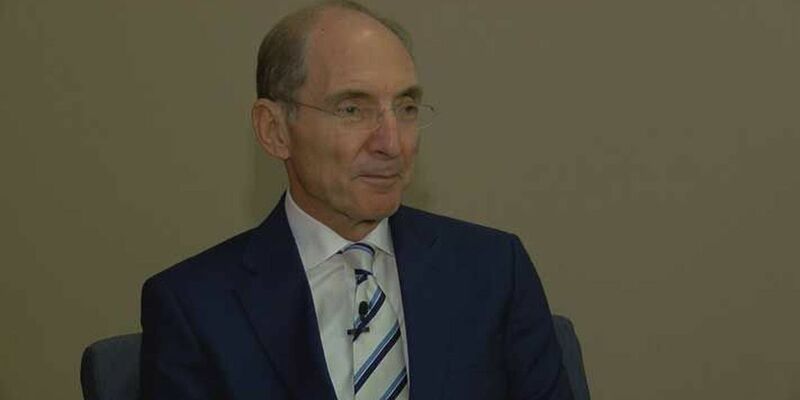 JCPS announced it has rescheduled the ACT test planned for Tuesday to April 24. 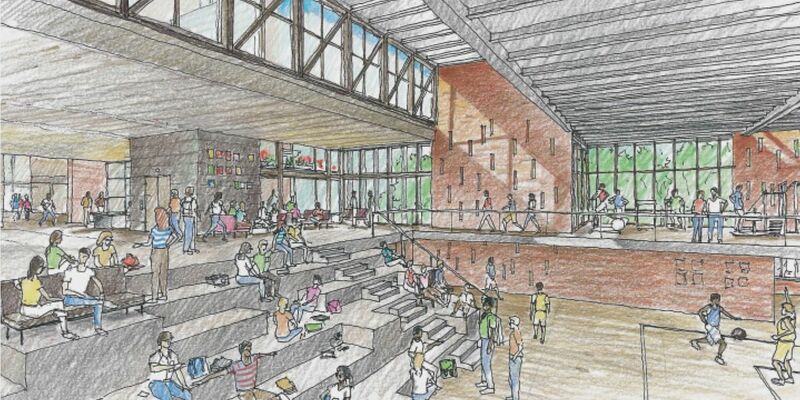 Under the proposed JCPS Facilities Plan, Watson Lane and Wilkerson Elementary Schools would both close, combining students into a new elementary school. 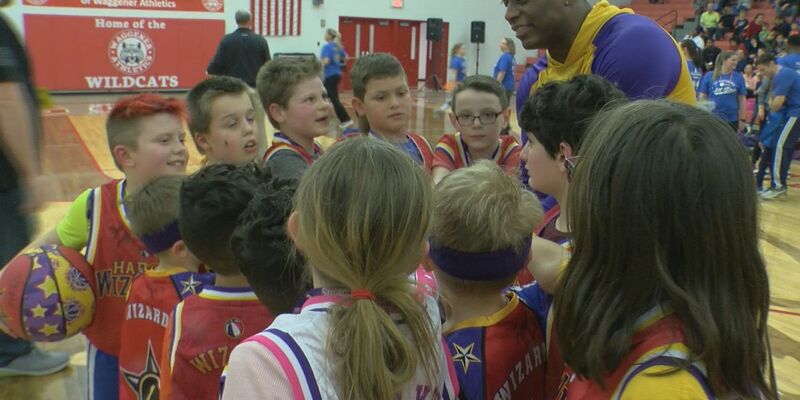 The game was a fundraiser to further programs at the schools involved. 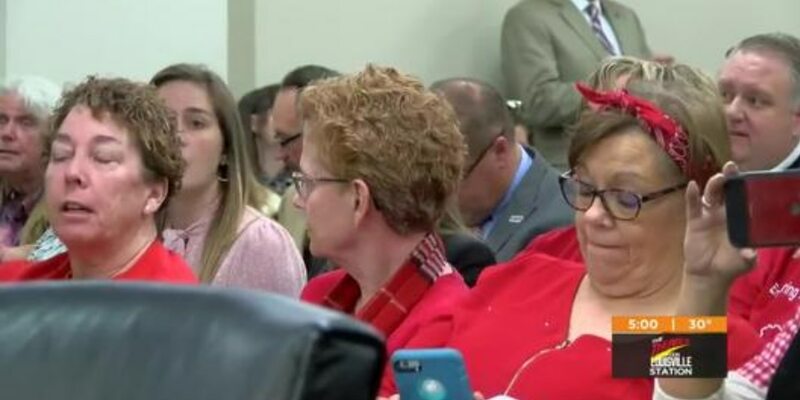 Last year’s unprecedented sickouts, in protest of the Kentucky legislature, have grown more common. Some WAVE Country students got a unique chance for up close and personal time with some of nature's most notorious predators. 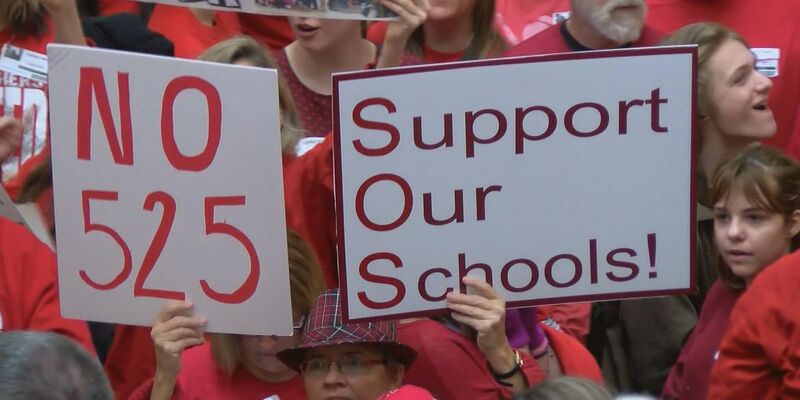 While teachers protesting House Bill 525 could cheer about it not receiving a vote Thursday, House leadership said the bill could still come to the floor next week. Angry voices again filled the capitol while people line up outside to join in. No one waited for the union to tell them what to do. 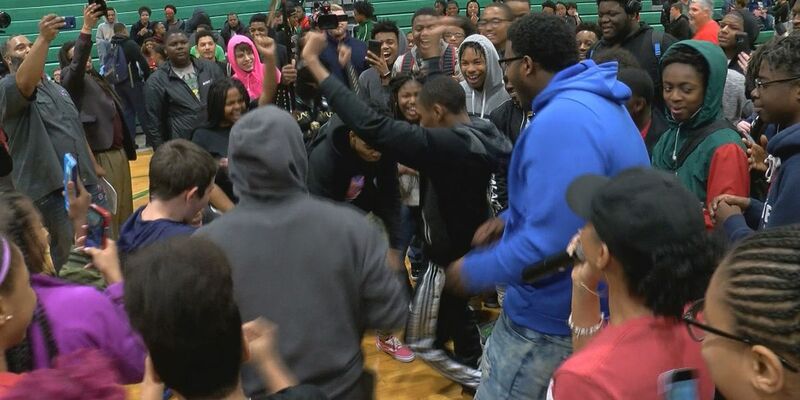 Despite the sickout at JCPS, more than 30 Southern High School students still came in Thursday along with about 20 of their teachers. 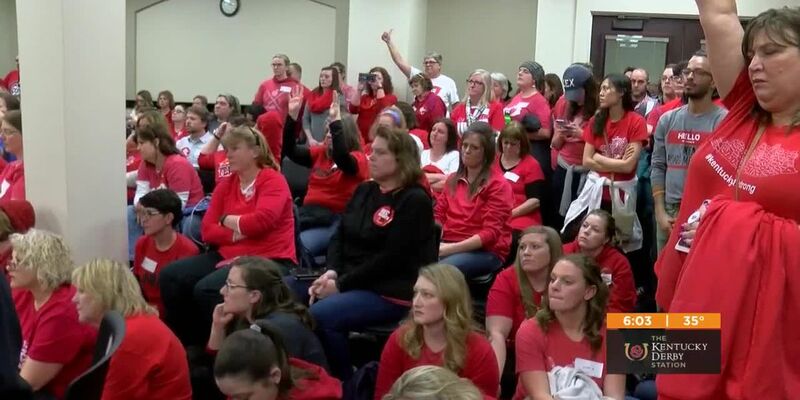 A deal is in the works that would allow nearly 500 JCPS teachers to protest in Frankfort without the threat of another sickout and missed classroom time. School districts in Jefferson, Oldham and Bullitt counties have canceled classes Thursday due to teacher absences. 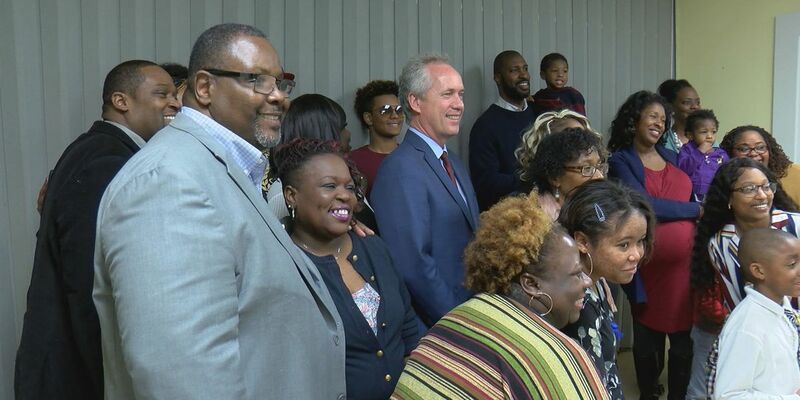 For many JCPS families, school closures mean a lot more than just missed class. It could mean a missed meal. 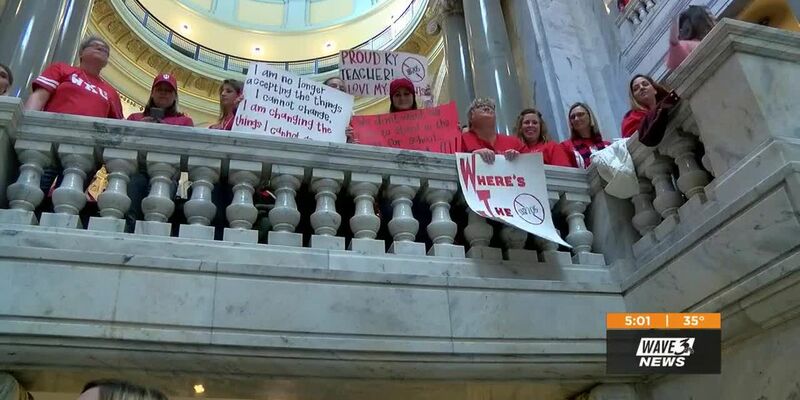 Teachers taking to Frankfort during another sickout came protesting multiple bills Wednesday. 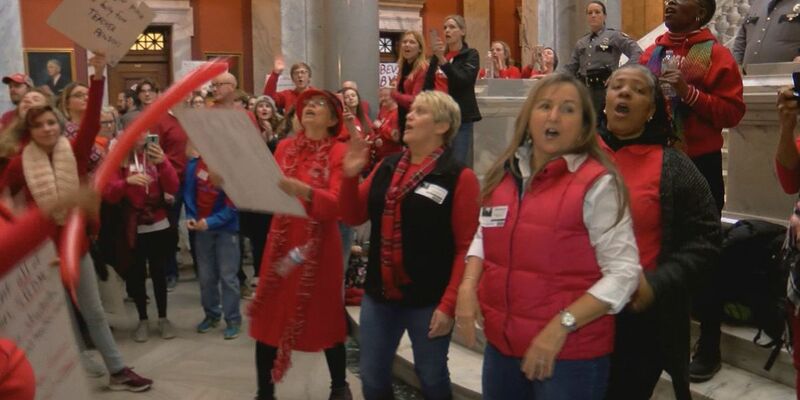 Teachers from JCPS rallied in Frankfort on Wednesday in opposition of SB 250. 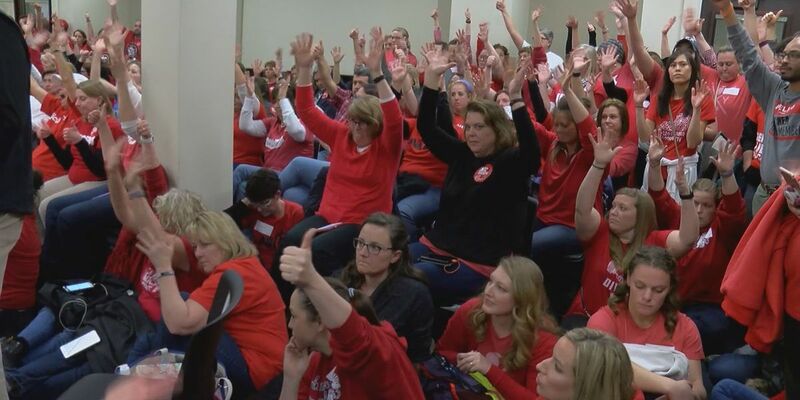 It’s not the same bill that prompted a teacher sickout across Kentucky last week, but a different piece of legislation put red shirts in seats Tuesday in Frankfort.